I’ve been an avid runner for the last 10 years. 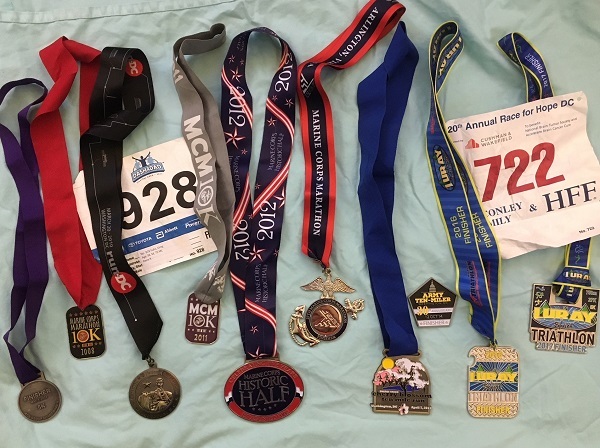 I’ve done a couple of marathons and lots of other races. In fact, I’ve always been such a fan of walking and running that, at 40 years old, I’ve never owned a car, and I usually walk 2 miles each day to the courthouse where I work as a prosecutor. Last year, on the walk to work, I was hit by a car while in a crosswalk. The accident broke my ankle and left me unable to run any significant distance for nearly a year. This, in turn, had the sad side effect of my gaining 22 pounds. I realized I had hit a low point one morning when I was in my office and had to quickly get ready for court. I told the person I was talking to that I didn’t want to be rude, but I needed to put on my tie while we talked. I struggled to get the top button of my shirt to close while acting completely cool. When the button flew off and nearly hit the other person, I realized something had to be done. But when you get in a rut for a year, it can be difficult to get the motivation to do what’s necessary to get back to where you were. 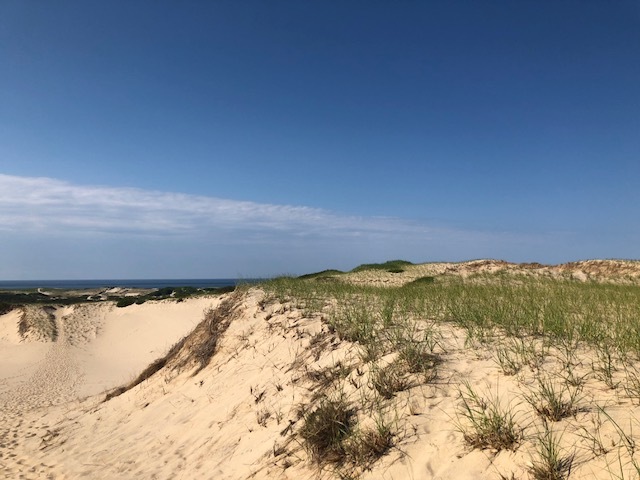 Fortunately, each year we go to Provincetown, Massachusetts, for our beach vacation. It is a runner’s paradise. In just under 10 miles, you can experience the beach, sand dunes and a beautiful forest, all in a single run. Last year, our trip was right after the accident, so it was the first time I didn’t get to run there, and I didn’t enjoy the vacation nearly as much as I usually do. The highlight of the trip for me is getting to wake up each morning and going for an extended run through the most beautiful terrain I’ve ever seen. 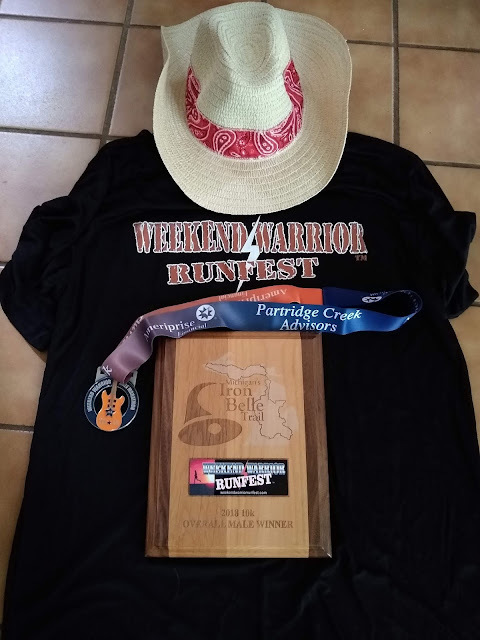 This year, I decided that there wasn’t going to be a repeat, and I would make sure I was able to run 10 miles by vacation time. It was a struggle building up my distance mile by mile, and I often was disappointed when progress wasn’t happening fast enough. The first time I broke five miles in over a year, I almost cried. I don’t think I realized how much I really missed running longer distances and how difficult it would be to get back up to what I had been running before. 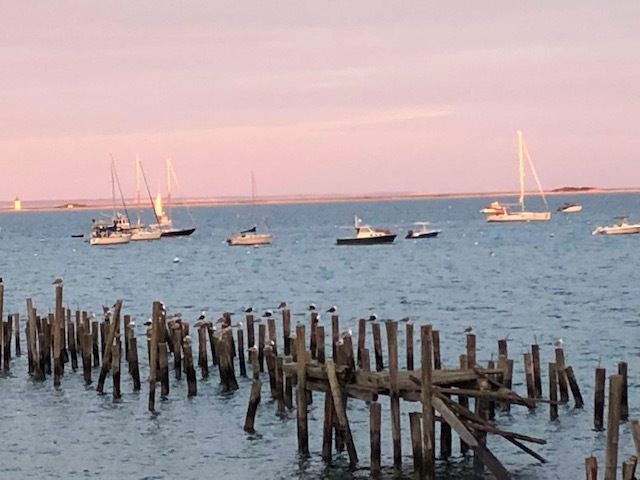 This year in Provincetown, I was able to run every single day for 8 to 10 miles. At the end of vacation, I was so ecstatic with my progress that I immediately signed up to run a marathon in Las Vegas in November. My shirts have been buttoning easier and I just feel generally better all the time. I’ve often heard it said about running that you have to find the right thing that motivates you. For me, this was definitely true. I wanted to be able to run long distances on vacation and that got me to push past barriers when I thought it would be too tough. I also discovered that when it comes to running, you might not know how much it means to you until you aren’t able to do it any longer. In the meantime, I’m filled with gratitude and hope.